a strong handshake and infectious smile. 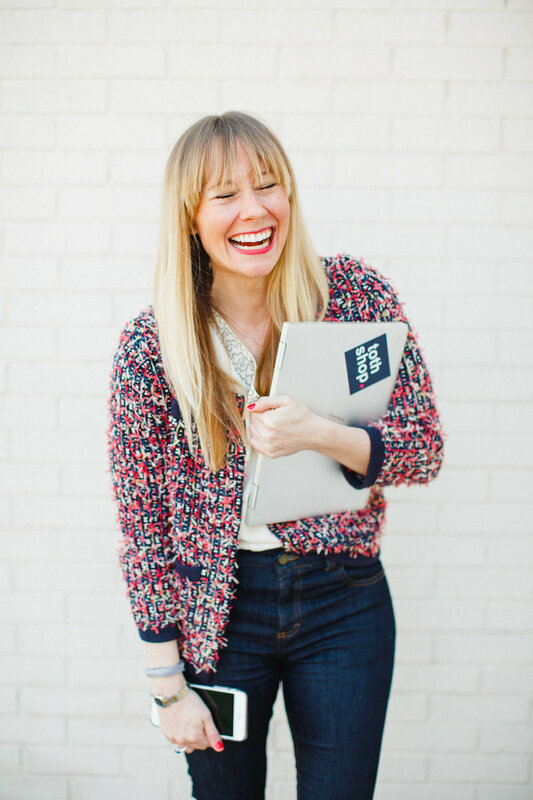 She serves as founder of her own private branding and writing empire (toth shop, llc. ), dedicated to combining her creative English major (B.A., Kenyon College) with her business degree (M.B.A., Wake Forest University). The mission of toth shop brings artistry to business, while launching brands into the world with authenticity. Outside of working hours, which let's be honest, for a small biz owner is a funny concept, she loves spending time with family and supporting people and causes she cares about -- all while while wearing a pair of cute shoes. Meg loves underdog stories, lowercase letters, and firmly believes that creativity can change the world. IF ANYONE HAD A MAGIC WAND: it'd be Julia. And then, I could also see her temporarily placing it somewhere, not remembering where, and Insta story-ing the process of finding it. Julia is one of the most fun people I've worked with; I don't think I ever leave a meeting or a project without having laughed, thought about something new, or created a new business idea. She sees things other people don't. 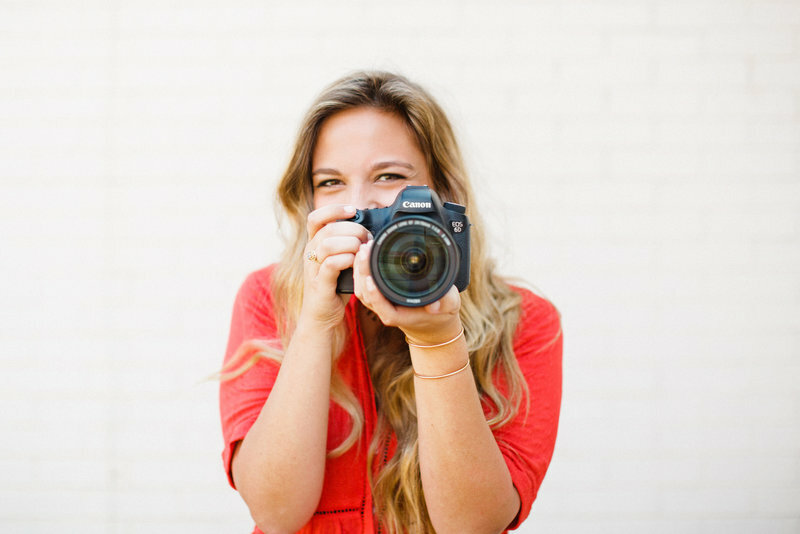 And, what started as a creative side hustle, her sophomore year of college evolved into Julia Fay Photography. Now that she has been photographing humans for approximately five years, she captures hundreds of engagements and weddings, moments, brands, and countless personalities. Some people accurately capture moments, people and life through a camera lens. And, she's just magic at it. So, what's Toth + Fay? Toth is Meg's middle name and Fay is Julia's middle name. 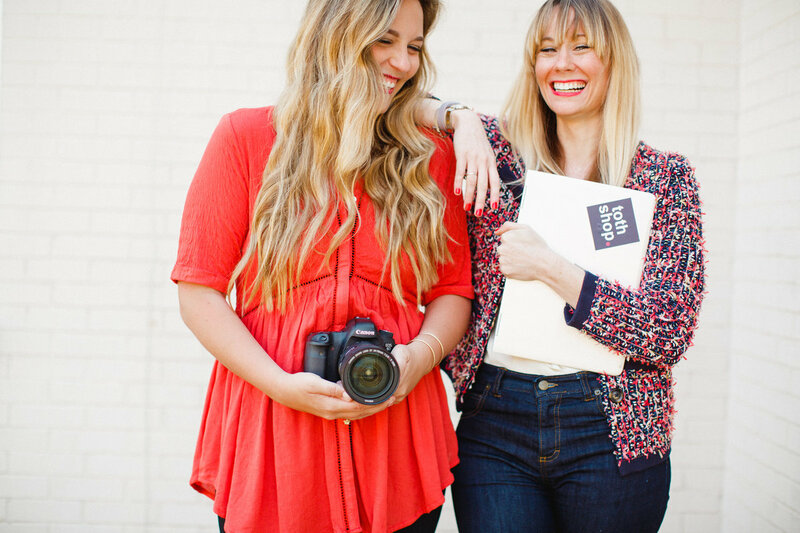 Meg owns and runs toth shop and Julia owns and runs Julia Fay Photography; so, we're literally combining the hearts of our own respective businesses with the heart of our formal names. #FunFacts: We would be remiss if we didn't mention that we met while working at Hygge Co-Working, which is just fantastic; We're both 7s on the Enneagram. Julia's a Capricorn and Meg's a Cancer; Meg is an early riser and Julia is a night owl. So, someone will most likely always be available to answer your inquiries. They both have a wonderful way of putting people at ease to capture true personalities and stories. I would highly recommend them for startups looking for headshots and editorial work."